Good Credit, Bad Credit, No Credit .. No Problem! Our friendly staff will fight hard to get you the best loan at the lowest rate. Apply today and we call you the next business day. In a hurry and can’t make it … We Deliver ! We provide friendly service from start to finish. 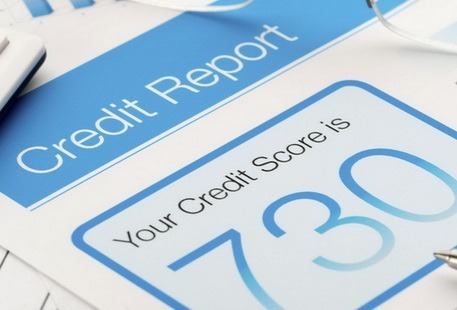 Poor Credit, bad credit, no credit – no problem ! We offer automobile loans up to $100,000. All you have to do is decide how much you want to borrow and let us take care of the rest. It’s not an exaggeration when I say EVERYONE here is super friendly and helpful!! And even though I’m a multiple repeat customer, they always make it feel like it’s that exhilarating experience of buying your very first vehicle. Had an amazing experience thank you so much to Jim and the team for helping me find an SUV that I love !! Good dollar for trade. Good deal on a great new to us Honda Pilot, and fantastic treatment all around. See you when it’s time for the next one! Great service, great people, great vehicle, and great prices. Excellent experience. Would happily recommend to friends and family. Great service great deal could not have asked for any better !!! Got the truck I wanted at a great price, it was too easy ! Exceptional service ! Thank you for making my truck buying experience an enjoyable one! Thanks ! Our application takes just minutes to complete, and typically we can get you approved and funded in less than 24 hours. Apply now, and get your cash within 1 day !